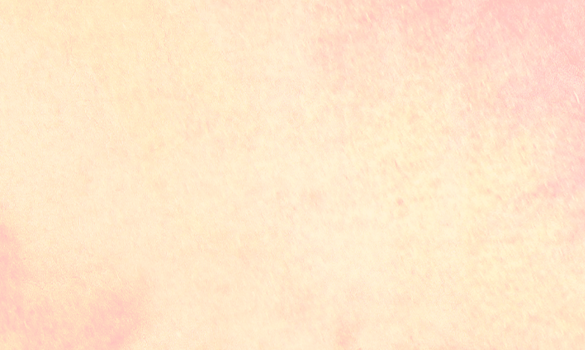 In the heart of America, the language of the bodies follows a tortuous path. 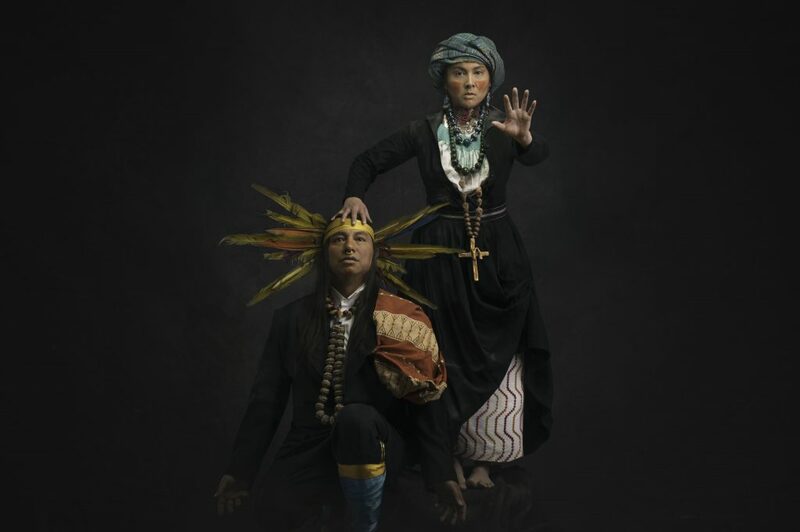 In a performance midway between dance and theatre, two Indigenous artists from Mexico, of Nahua and Mixteco descent, share with us their quest for identity by drawing on their cultures and the history of their ancestors. The duo present scenes of their metamorphoses through time, revealing the upheavals and constantly driven by the hope of finding themselves. Languages and myths propel this inevitable voyage that redraws borders and casts off the hides adopted both freely and forcibly. Revealing that which unites us and that which tears us away from each other and ourselves, Tlakentli considers the issue of identity in relation to migrations and explores the myth of our original elegance. This project benefited of a creation residency at Place des Arts in October 2018 and at Espace le vrai monde? in January 2019. In May 2017, a work in progress was produced and presented as part of the Aboriginal Art Spring 3. En el corazón de América, el lenguaje de los cuerpos se abre un camino abrupto. Entre danza y teatro, dos indígenas de México, de origen nahua y mixteca, comparten con nosotros su búsqueda identitaria, hurgando en su cultura y en la historia de sus ancestros. El dúo esboza los diversos planos de su metamorfosis a través de las épocas, revelando sus desgarros y a la vez, la esperanza de reencontrarse. Lenguajes y mitos orientarán este inevitable viaje que reinventa las fronteras y hace caer las pieles revestidas voluntariamente o a la fuerza. Tlakentli cuestiona la identidad a lo largo de las migraciones, revelando lo que nos une, lo que arrebatamos al otro y a nosotros mismos y explora el mito de nuestra elegancia originaria. Espectáculo presentado en tres idiomas coloniales: francés, inglés y español y también en idioma náhuatl. Esta creación benefició de una residencia de creación en la Place-des-Arts de Montreal en octubre de 2018 y en el Espace le vrai monde en enero de 2019. En mayo del año 2017, un primer esbozo de Tlakentli fue producido y presentado en el marco de Printemps autochtone de Art 3. Leticia Vera and Carlos Rivera Martínez tell us more about their artistic process. Yves Sioui Durand, co-founder of Ondinnok and director of TLAKENTLI talks about this show that bind us together. The Mexican photographer explains what inspired him to create the poster of TLAKENTLI. Leticia is a mexica choreographer and performer. She specializes in dramaturgy of the body and movement, choreographic creation, and contemporary performance. She holds a diploma of performer in Contemporary Dance from the Escuela Nacional de Danza INBA (national institute of fine arts). She’s been living in Montreal since 2006 where she works as an independent artist, performer, and choreographer. 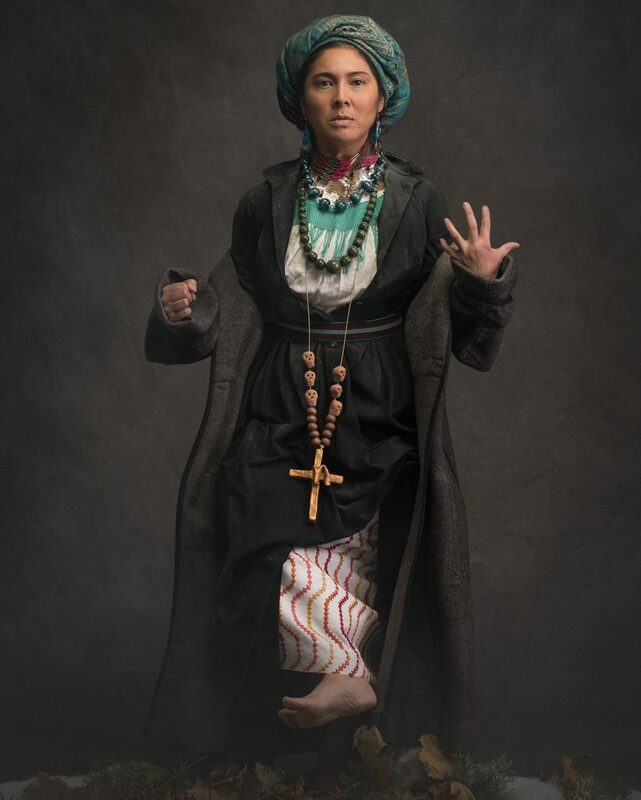 As an active collaborator in the artistic initiatives of the Ondinnok theatre company since 2010, she has developed an original and authentic language. Carlos Rivera is an actor, dancer, choreographer, teacher and a director, originally from Mexico City. He is Mixteco and Nahua Indigenous descent. Graduated from Mexico’s City School of Dance and later attended the Center for Choreographic Research at the Mexican Fine Arts Institute. He had toured to Sudamerica and Mexico with his dance project Yumare Arte Escenico before moving to Canada. He has worked and collaborated for 16 years as Associate Artist for Red Sky Performance where he had the opportunity to choreograph and perform many of the company’s productions, including: Caribou Song, Dancing Americas, Raven Stole the Sun, Shimmer, Tono, Migration, InSIGnia, The Great Mountain, and more recently Mistatim. With Red Sky, Carlos toured to China, Mongolia, Australia, USA, México, New Zealand, Iceland, Switzerland and across Canada. Carlos was involved several times on The Banff Centre for the Arts Indigenous Dance Program, where he worked as a dancer, teacher, and choreographer. 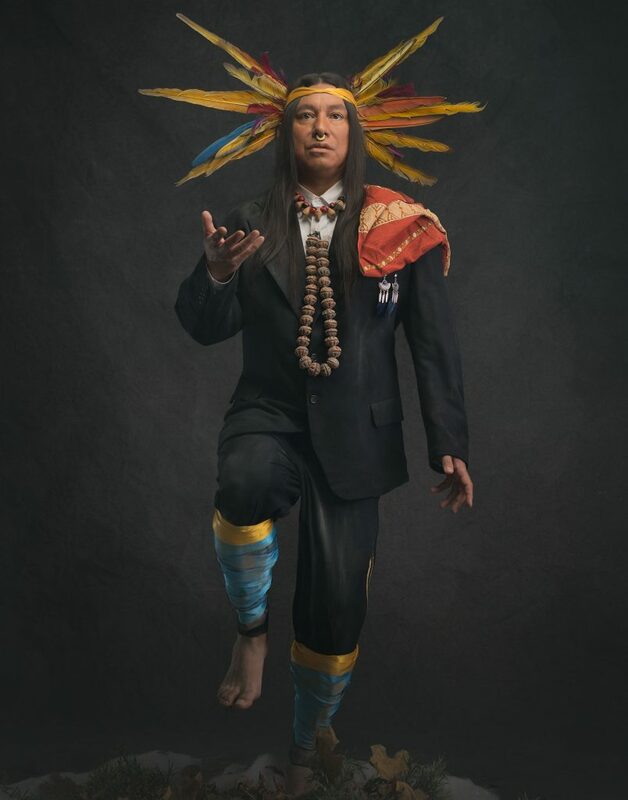 His dance work “I’m Not The Indian You Have in Mind” was presented as part of the NextSteps Dance series and performed and the Harbourfront Centre Theatre in Toronto. He has collaborated and worked with companies like The Chimera Project, Article 11, MT Space Theatre, Raven Spirit Dance, The Vancouver Opera, Ondinnok, Dancers of Damelahamid, and Qaggiavuut Performing Arts. He graduated from the Indigenous Residency Program at the National Theatre School of Canada, where he has refined his artistic practice as an actor and director. Video designer | Yändata inc.